Atlanta, GA: According to new research U.S. craft industry growth of 1.5m cases in 2017 contributed to 31.1% of the total U.S. spirits growth. Considering that most craft categories grew double-digit last year – “craft” is already the main driver in the industry. 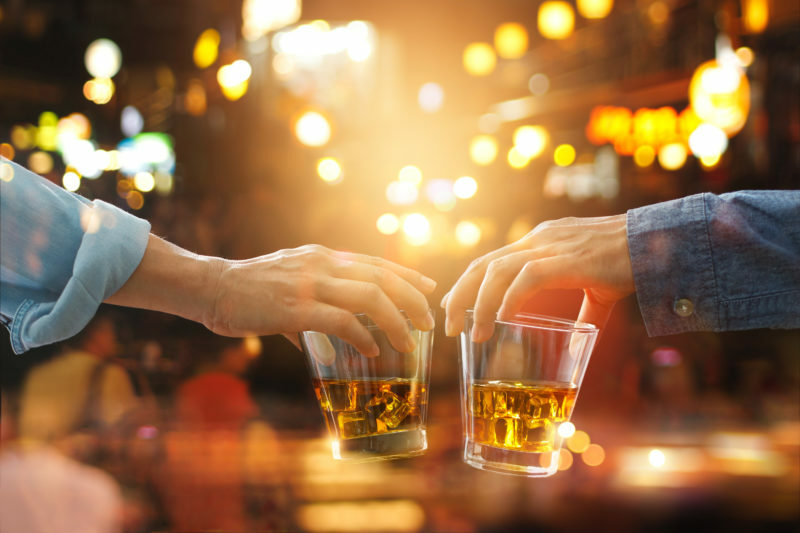 Taking a closer look at the compound annual growth rate (CAGR) shows how attractive the craft spirits industry is for investors: While the CAGR for overall spirits was 2.8% in 2017, craft spirits outperformed significantly with a CAGR of 25.8%. And financial outlooks are not changing this picture: The ISWR estimates by 2022 a total spirits CAGR of 2.1% compared to the craft spirits CAGR estimatedat 22%. “Despite the size and growth and of U.S. craft whiskey, the category is not yet considered crowded,” summarizes Brandy Rand in the IWSR newsletter yesterday. And this makes craft distilleries today an attractive investment choice. While the American Distilling Institute suggests that craft distilling may gain a similar market share as craft breweries, it is likely that many decades will pass until a saturation point is being reached. A similar view by the IWSR stresses that product differentiation will be the success driver for craft distilleries naming some untapped categories like aquavit, mezcal and other products for craft distilleries. Atlanta Bourbon Company sees the key to its success more complex than in simple product diversification. The company focuses on quality and established their own purity law called Bourbon Reinheitsgebot. “Quality is not a label one can buy, it starts with every employee every day – and this is where we put our focus on,” states Caroline Porsiel, CEO of Atlanta Bourbon Company. Atlanta Bourbon Company will train all of their distillers and employees in-house. With many highly trained distillers the company will boast a diverse pool of creative distillers. Yes, the future of craft distilling is bright, and as it appears even brighter for companies like Atlanta Bourbon Company!